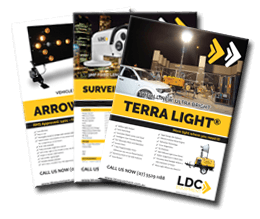 LDC Equipment are proud to introduce a range of new-type Solar Street Lights, a revolutionary integrated outdoor light. 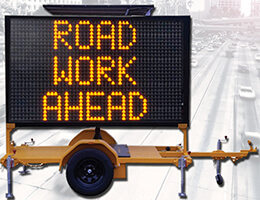 Use them as conventional street lights, or mount to a gate post, fence, trailer, or bracket. 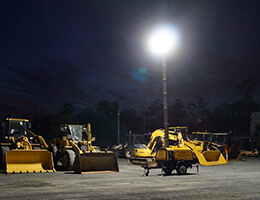 With an IP65 rating, these lights mean serious business, with premium protection from dust and water (suited to everything that the Australian climate offers!). The integrated design encompasses light, solar panel and battery, creating a very smart, compact unit. 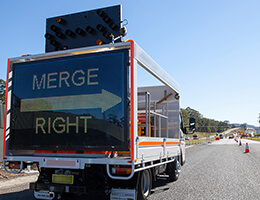 Simple to install and set up, with the highest quality LEDs on the market, life couldn’t be any easier, or brighter. 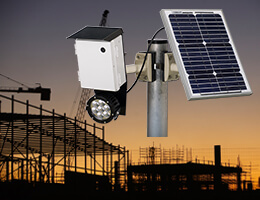 UV, dust and salt tested, our lights withstand the Aussie sun and are suitable for both coastal and inland environments. They are also wind tested to level 17, meaning super-strength against cyclones and the likes. Available in 5W, 30W and 60W, there’s a light to suit all applications. 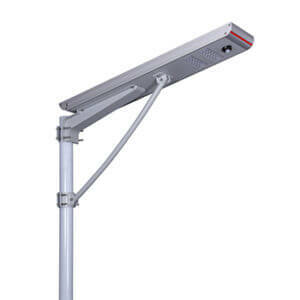 For more product information, refer to our Solar Street Lights page.